1. This Superior kit includes 20 return springs for the reverse high clutch drum, which are many times found flattened due to heat. These springs, as are all Superior springs, are "Stress Relieved." 2. 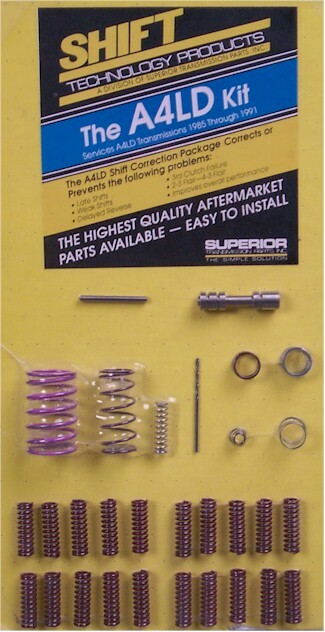 This kit supplies a governor anti-stick spring. 3. 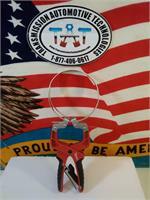 The KA4LD kit changes out the stock aluminum modulator valve with a special Superior design steel valve. It features an added cleaning groove to deal with the very common sticking problems. 4. This kit also offers shift feel options.